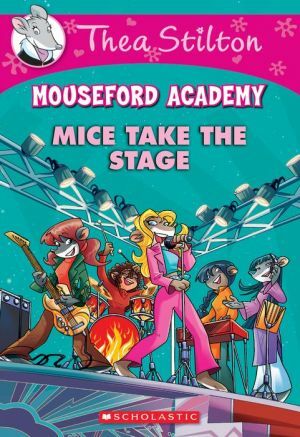 The Most Famouse band on the Mouse Island, the Ratstreet Boys, is performing at Mouseford Academy! The band's producer, Mark Mousington, is auditioning student bands as the opening act. Can the Thea Sisters win the spot as the opening band?